This is a sponsored post by Anna Gibson, owner of AKG Design Studio and an award-winning, certified kitchen and bathroom designer. AKG Design Studio is a boutique design firm specializing in kitchen, bathroom designs and cabinetry sales. Contact her at 571-989-2541 or [email protected], and follow her work on Houzz; Pinterest; Facebook and Twitter. Last time we spoke about the big, overall question to ask yourself when selecting cabinets. 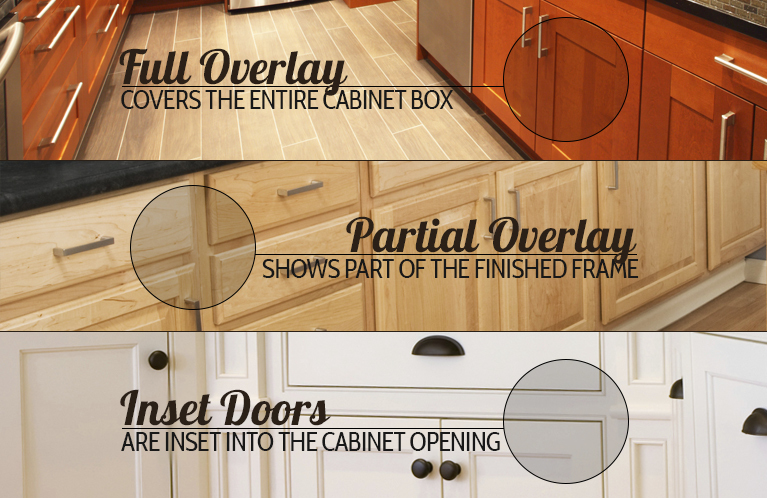 Today, we are going to dive into the details, the ABCs of cabinets. It seems to be easy to just pick a door style and color, but why are there so many cabinet options? Shades of gray and versions of shaker. Are they all created equal? Can you create your space from almost each cabinet line out there? Sure! But there are few things you should know before investing new cabinets. As you start shopping around, you will notice three different level of cabinets — stock, semi-custom and custom. Let’s look at the different options that each has to offer. 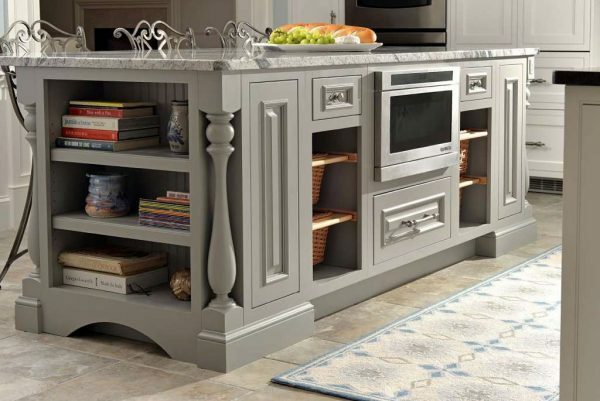 Stock cabinets provide a quick and cost-effective way to give a kitchen a fresh new look. The cabinets are built in common cabinet sizes and are available in a limited variety of door styles, colors and finishes. A stock brand such as Aristokraft can offer style, selection and value, along with speedy delivery, to keep your remodeling project on time and bring your vision to life. If you are looking to sell or flip, those cabinets are a good value. Semi-custom cabinets are available in more styles, features and options than stock cabinets, allowing you to create a personalized look for your kitchen at less expense than custom cabinets. Built to order and available at cabinet dealers, semi-custom cabinets are generally delivered within four to eight weeks. Semi-custom cabinets give you the options to modify cabinet size in limited capacity, but with all the added features this is the prefect cabinet grade for a mid-range remodel. Two of the semi-custom lines we carry are Kemper and Waypoint. They each offer different door style, price point and features. 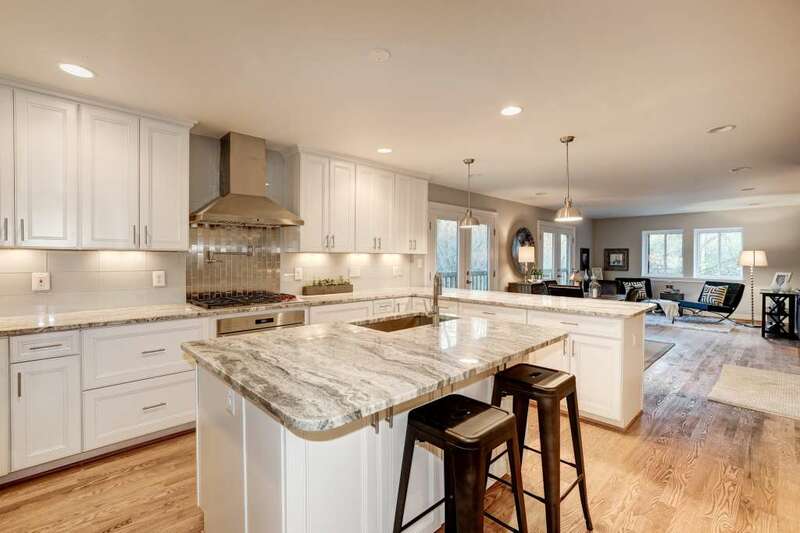 Custom kitchen cabinets offer the widest range of wood types, finishing options, construction platforms and modifications. Cabinet lines such as Decora and Candlelight offer cabinets that are built to spec and can be modified based on your design. If you can draw it, they can built it. Working with custom lines offers greater flexibility in the design as far as space planning and style. 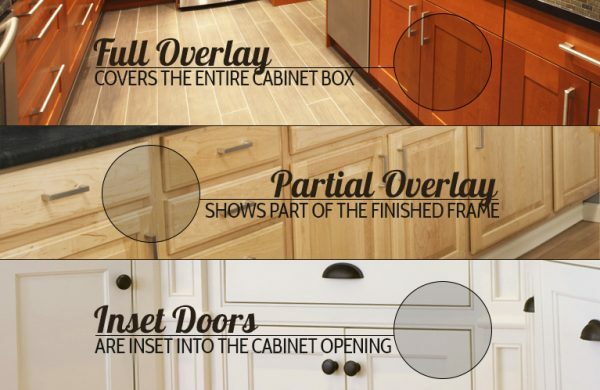 The two most popular cabinet construction types are framed and frameless. Those vary by manufacture and areas of the world. While frameless is very popular in Canada and Europe, the framed construction is mostly popular in the U.S. Partial or traditional overlay — As its name suggests, covers only part of the cabinet and reveals the cabinet frame. Full overlay — The updated style, cabinet doors cover the whole frame for a furniture look. Inset door — The doors are inset into the frame. This is a fantastic look for modern farm style or an upscale traditional look. Frameless — These cabinets tend to be more contemporary. The doors must cover the whole cabinets front since there is no frame. The door styles on frameless cabinets tend to be flat and slick-looking; also, some cabinet lines will offer more traditional door styles. Your contractor will need to know that you selected frameless cabinets and may charge extra labor cost, as those need extra work on leveling. Next time, we will review the different constitution features that each cabinet grade has to offer, and how to spot a great cabinet! Got questions? Post them below! We would love to hear from you!